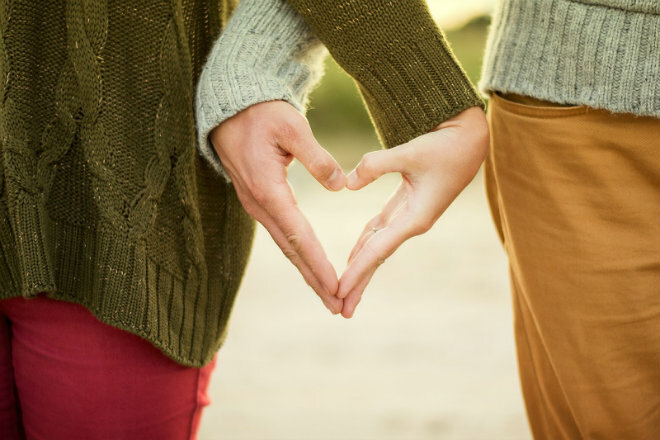 In this workshop you will learn what it takes to start and commit to a conscious relationship. That relationship begins with yourself. This workshop is primarily a meditative experience focusing on how to manifest your ideal partner and work through blocks that keep you and your partner from growing. You will begin to learn what it takes to transition from serial dater to a committed, lasting, loving and conscious relationship or marriage. You will experience the powerful effects of the So Purkh and the Bhand Jammee-ai mantras in addition to Venus Kriyas (partner meditations). This workshop will benefit you whether you are currently in a partnership or are looking for one. You don’t need to bring a partner as the class will be paired up. Nirmal Singh and Bir Kaur will also be sharing their unique personal experiences of marriage. Visit the Lotus Yoga Centre website to sign up! Nirmal Singh is a lead Kundalini Yoga teacher trainer. 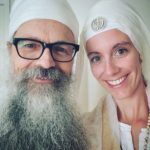 He owns and operates The Wellness Path which produces Kundalini Yoga related programs including sacred chant concerts, Kundalini Yoga teacher training, retreats and other programs by internationally renowned teachers. 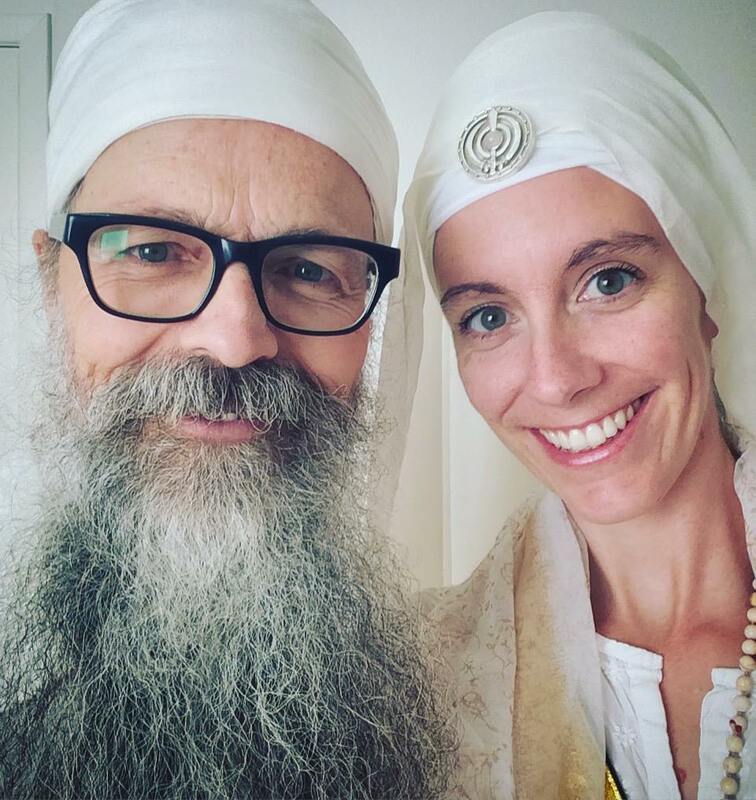 Bir Kaur Khalsa is a Certified Kundalini Yoga teacher and owner of Warrior Spirit Healing Arts. She offers healing and teaches people with chronic pain how to harmonize their mind, body and spirit through Kundalini Yoga and Zero Balancing.